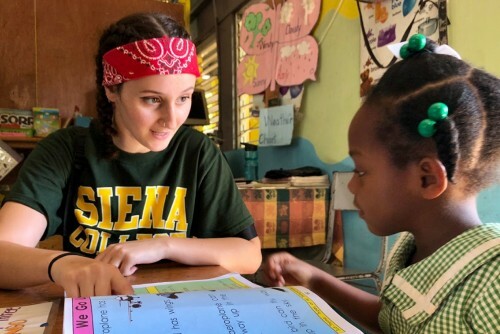 During the final week of Winter break, fifteen Siena Saints partnered with the Franciscan Center For Advocacy and Service and set off to immerse themselves in island life. While on their week-long trip to Jamaica, the group spent days maximizing time to its fullest potential. 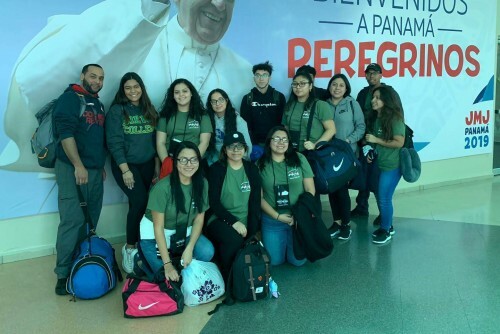 Traveling to World Youth Day may sound like a once in a lifetime experience, but for Daniela Diaz ’22, this was her second time at the famous event. 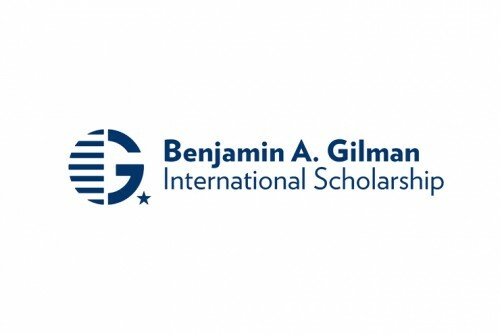 Diamond Moorehead ’20 and Leslie Rodriguez ’21 have been selected to receive the Benjamin A. Gilman International Scholarships for study abroad for the spring 2019 semester. 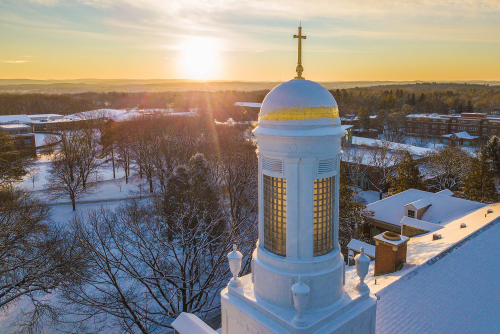 If you received an acceptance packet from Siena, don’t miss Accepted Students Day on either Sunday, February 17 or Monday, February 18 (or you can choose stay overnight). Here are 19 reasons to reserve your spot. In the summer of 2020, NASA will launch the next mission to Mars. The primary goal? Determine if life ever arose on the Red Planet. 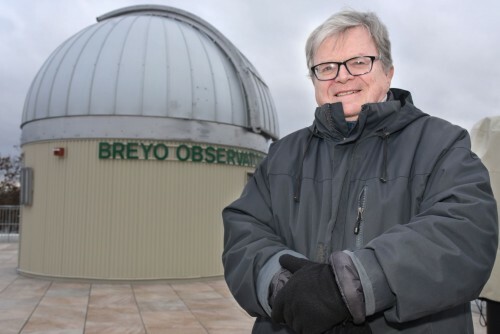 Find out how one Siena professor is taking a hands-on role. Why Should Business Students Care About AACSB Accreditation? 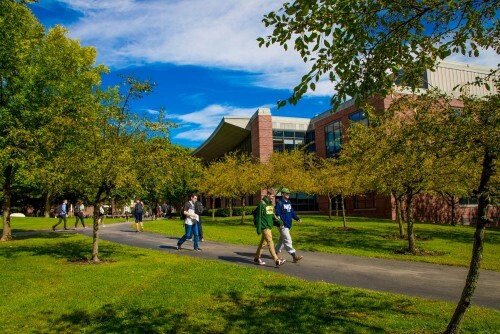 When you’re researching colleges, you’re bound to come across a lot of acronyms, ratings, percentages and accreditations at nearly every school. 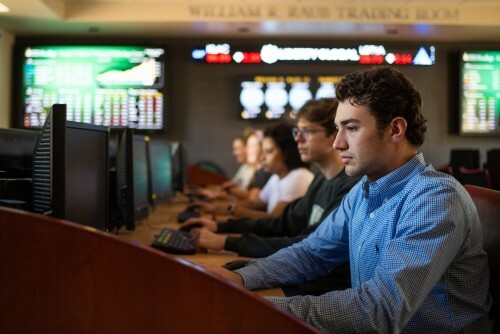 But if you’re interested in studying business—or a related field, like finance or economics, there’s one accreditation in particular that not every school has, but you—and your parents—definitely want to see. 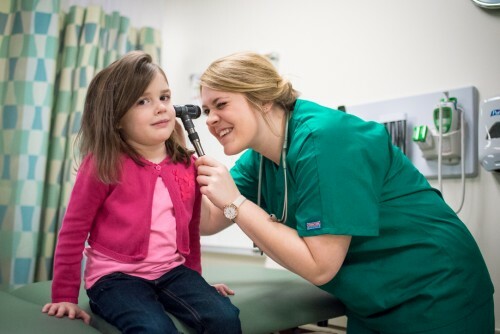 Two new grants for Siena College nursing will be used to fund equipment upgrades for the growing program. 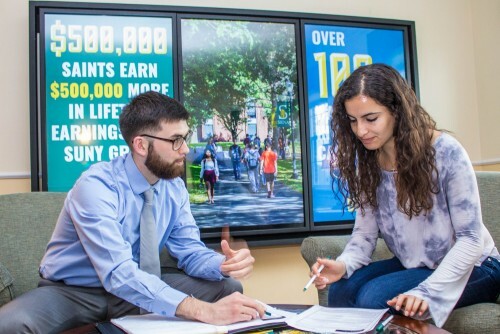 With the launch of Siena’s new MBA program—which gives Siena freshmen the opportunity to earn their bachelor’s degree AND an MBA in their four years here—there’s been a huge surge of interest in our business programs. One question we hear often: which business major is right for me? As you surely know, our admissions team is always at the ready if you have questions about our school or just want to chat about a potential future here. Hopefully though, you know the same is true for our financial aid team!